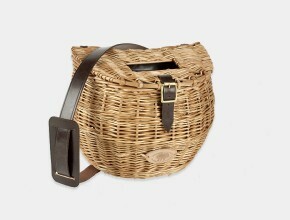 The British Country Range whispers soft, one word, British... a unique collaboration of sophistication, heritage and the Great British outdoors for the discerning individual who wants that extra special outdoor accompaniment. 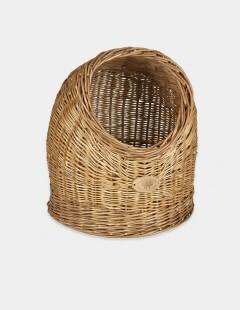 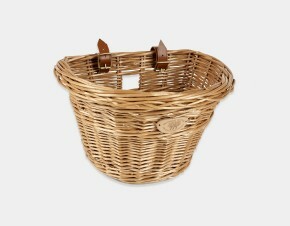 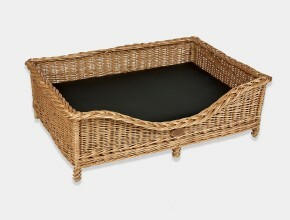 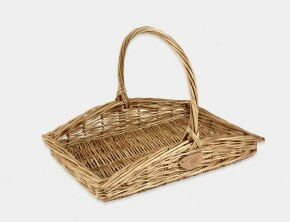 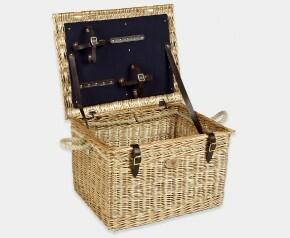 The range of hampers and baskets has been crafted using the finest materials and fittings and made to a standard unsurpassed by any other. 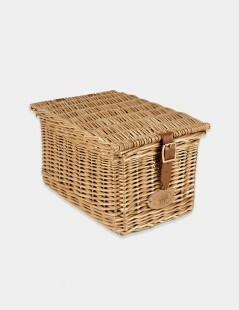 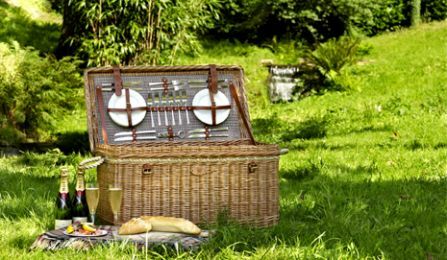 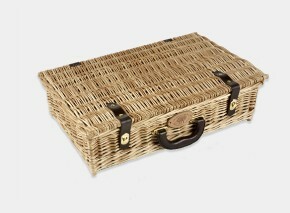 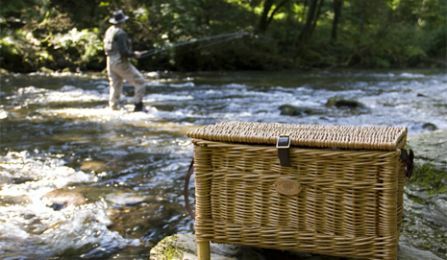 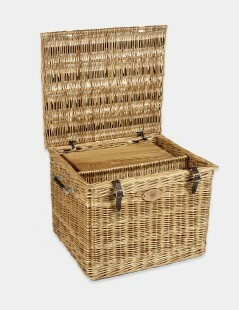 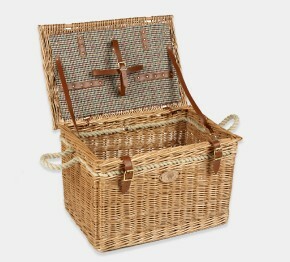 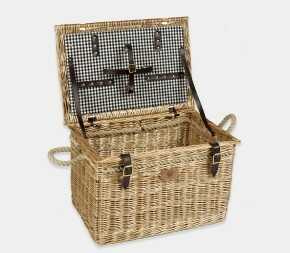 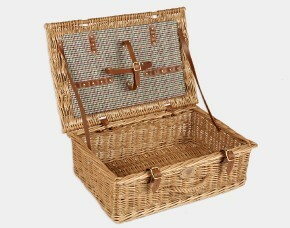 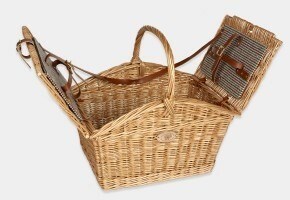 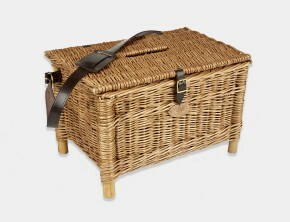 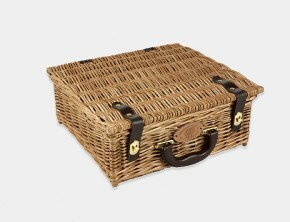 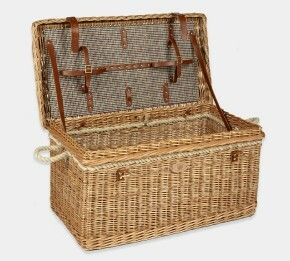 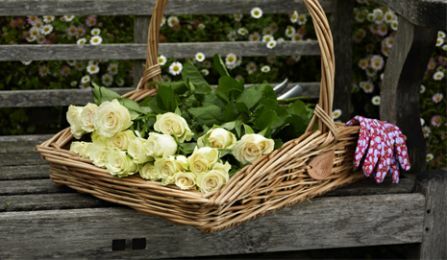 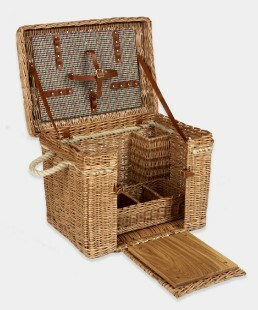 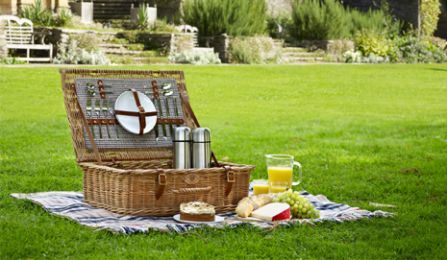 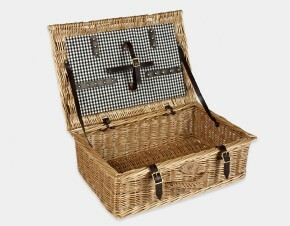 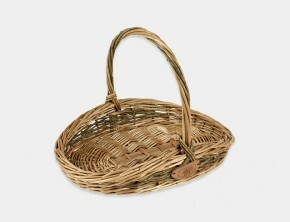 Featuring dazzling picnic hampers, drinks hampers, fishing baskets, creels, and a selection of enthralling baskets, perfectly suited for that country pursuit.